You provide the pups and the paws. We'll provide the (dog safe) paint, the canvasses. Alloy Brewing Company provides the delicious pints. Together we will make happy memories! A painting for your wall - painted by your best friend - is just $30! That's IT! To make this event even better (if that's actually possible?? 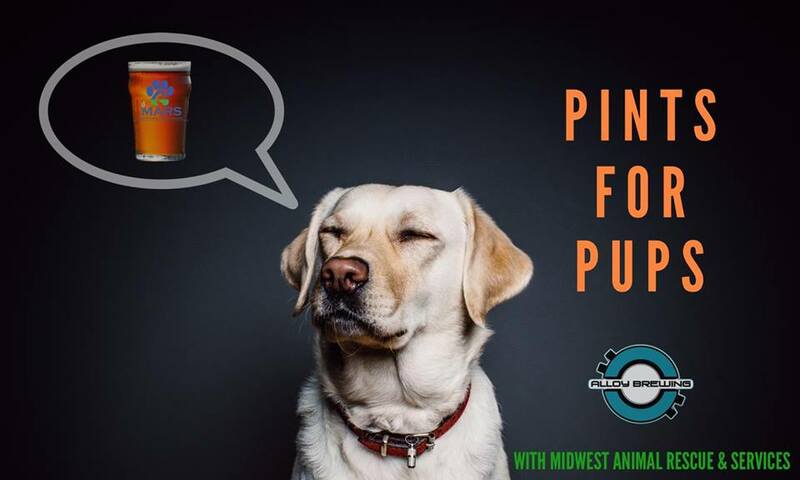 ), Alloy will be donating $1 per pint sold to our #MARSMission! HOW COOL?? Mark your calendars, find some space on your wall, and see YOU there!